DORCE Prefabricated Building & Construction Industry Trade INC., founded in 1989 and ranked 212th on the 2013 ENR Top International Contractors List, is a Turkish general contractor with vast worldwide experience, which provides engineering, procurement and construction services for projects requiring high-quality services in extreme environments. DORCE stands out with its ability to quickly mobilize and operate in harsh and extreme conditions in several countries at the same time. Since 2000 DORCE has successfully completed more than 155,000m² for military bases. 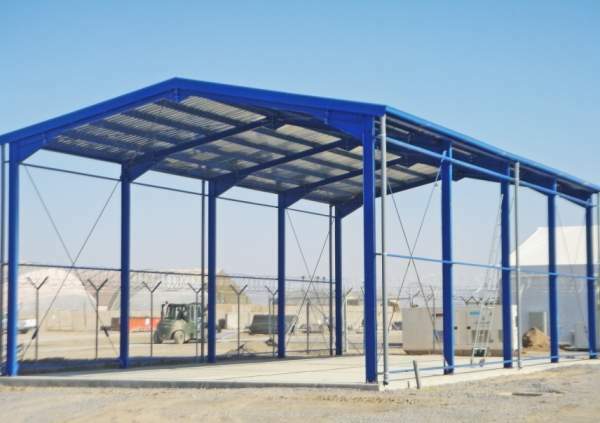 DORCE has also completed many camp projects, housing complexes, and vehicle inspections stations in Iraq and Afghanistan. 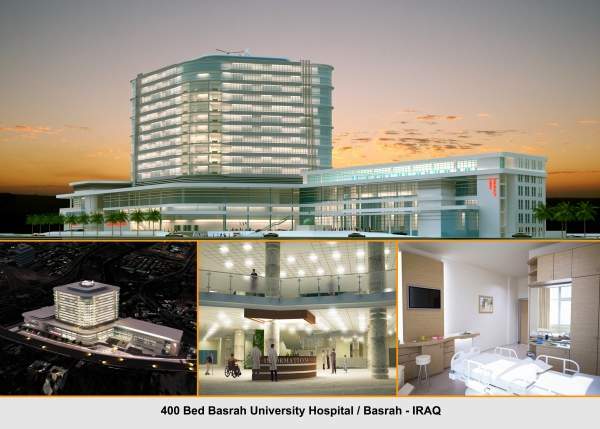 DORCE Inc. is registered in Iraq and DORCE Iraq is one of the most active of the 15 branch offices of DORCE around the world, with major projects worth more than $500m, and around 2,000 employees in Iraq. DORCE Iraq endeavours to maximize local content by the use of local employees, sub-contractors and suppliers. DORCE Inc. employs 2,675 people with 240 white collars – engineer and administrative and 2,435 blue collars – workers for its on-going projects. For new-coming projects the total number of employees will be increased. 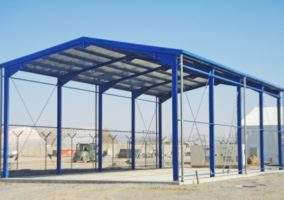 DORCE can supply pre-assembled steel buildings to suit your requirements. These are often employed in turnkey camp projects or turnkey social facilities. 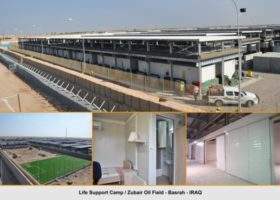 Turnkey camp projects: worker residential cities, worker / labour camps, military camps, refugee camps, emergency accommodation camps (including offices, dormitories, dining halls and kitchens, WC-shower units, laundries). Turnkey social facilities: housing and residence units, hotels and holiday villages, schools and nurseries, student dormitory buildings, hospitals and clinics, office and management buildings, police stations and prisons, sporting halls, GSM shelters. 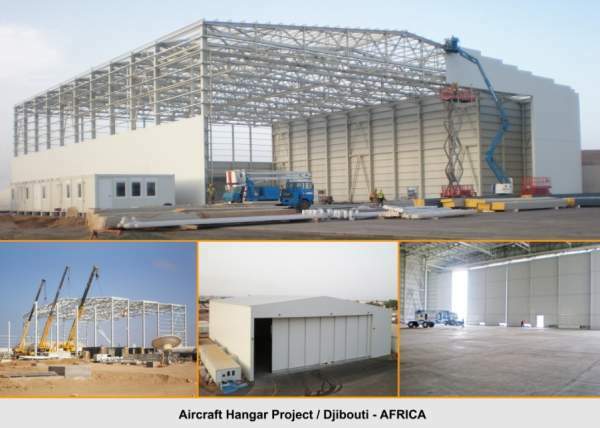 Pre-engineered steel construction buildings are a popular option in the design and build of turnkey industrial facilities, including industry buildings, factory buildings, aircraft hangars, gymnasiums, workshops, warehouses, cold rooms, and garages. DORCE is involved in the first mobile surgical hospital and mobile first aid station in Turkey to be used by Turkish Armed Forces during war and peace, as per the contract signed with T.R. Ministry of Defense under secretariat for defence industries. The client is GAMA Industrial Plants Manufacturing and Erection, Inc. The mobile hospital project consists of two facilities – a surgical field hospital and a mobile first aid station. The structure is made from aluminum and steel containers and inflatable tents. All the units of the system are transported by tactical wheeled vehicles, which are also supplied within the scope of the project. DORCE buildings are designed with local area conditions in mind, such as temperature, humidity, seismic, snow-wind loads, etc. DORCE has completed over a million square meters of project in total, through four different continents bordered by three oceans, and has become a respected and well-known company all around the world. 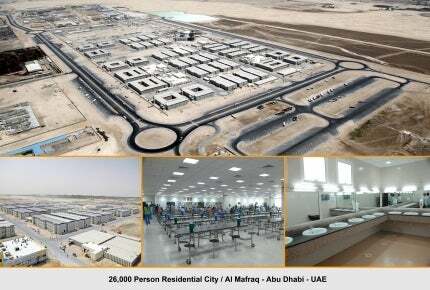 Desert area: DORCE has completed various projects at desert locations such as Abu Dhabi, Iraq, Iran and Libya. Snowy area: DORCE has completed various projects in cold and freezing weather conditions in snowy locations with far and inaccessible roads such as Turkey, Kazakhstan and Russia. Tropic: DORCE has completed various projects in warm, humid and muggy weather conditions such as Congo, Equator Guinea and Nigeria. Salty, high corrosion and humid (offshore): DORCE has completed various projects for major oil companies offshore areas such as Turkmenistan and Russia. Rocky: DORCE has transported and delivered materials to remote locations of Turkey, Kazakhstan and Russia by using inaccessible roads with very bad weather conditions. DORCE also provided an erection team to assemble demountable units in -35 to -40 degree cold weather.